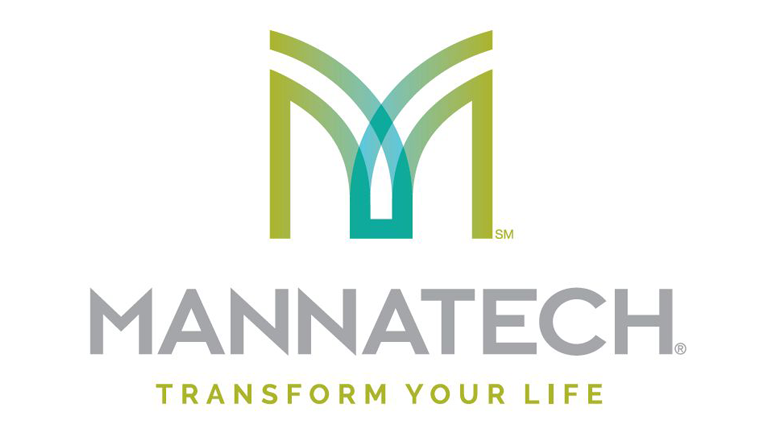 COPPELL, Texas–(BUSINESS WIRE)–Mannatech®, Incorporated (MTEX), a global health and wellness company committed to transforming lives to make a better world, today announced the appointment of David Ori, a direct sales industry veteran, to the position of Vice President of EMEA. In this position, Ori will be responsible for expanding the company’s European, Middle East and African markets, strengthening international business efforts and supporting Mannatech’s independent sales Associates in this region. Ori’s hiring is in line with Mannatech’s strategy for building and strengthening its global leadership as it continues to expand its international operations and align its foreign markets with cohesive direction, purpose and ambitious objectives. Ori joins Mannatech with more than 20 years of experience within the direct selling industry as well as international market expertise. Prior to joining Mannatech, Ori served as vice president of international development for Youngevity International, where he was responsible for leading the global expansion team, building international infrastructure and managing a global team in several regions. He has also held several other positions including vice president of international expansion and general manager of China, Hong Kong and Taiwan for Isagenix International. Ori has worked for other direct selling companies including Nikken and Tupperware. 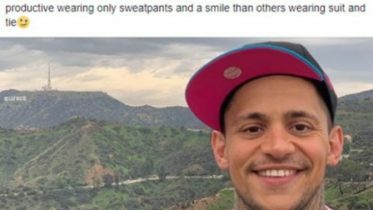 He earned a bachelor’s degree in business administration from Suffolk University, and in addition to English, he speaks Hebrew and Arabic. Be the first to comment on "Mannatech Appoints Direct Sales Pro David Ori as Vice President"